Thank you for visiting my blog, I really do appreciate it and hope you like the project. 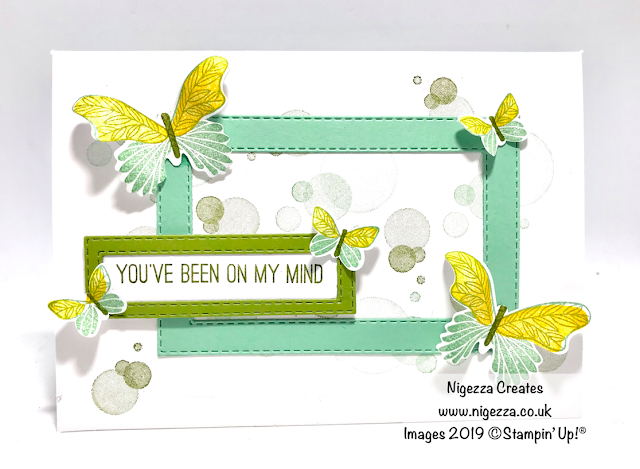 This card was made for the colour challenge set by my fellow Design Team member Ian Potter over at Stampin' For All Facebook Group The colours in this challenge were Mint Macaron, Old Olive and Daffodil Delight. This is the card I made.